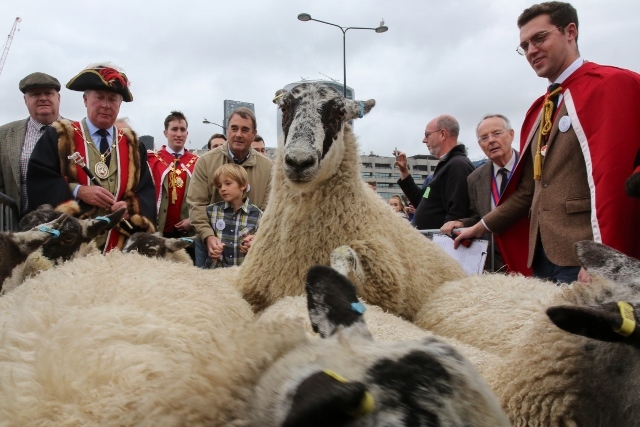 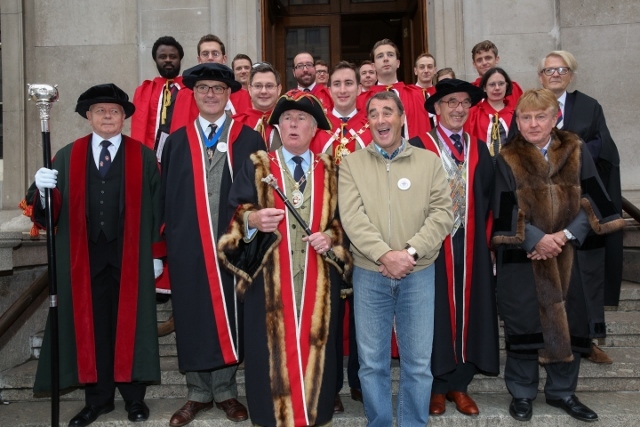 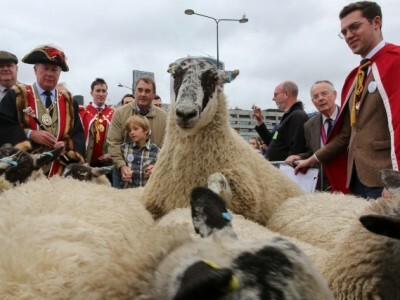 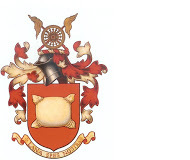 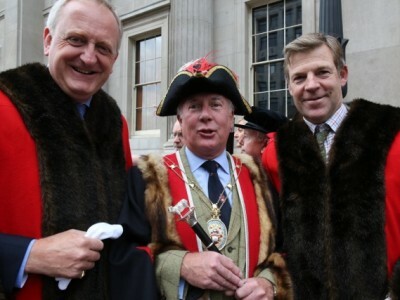 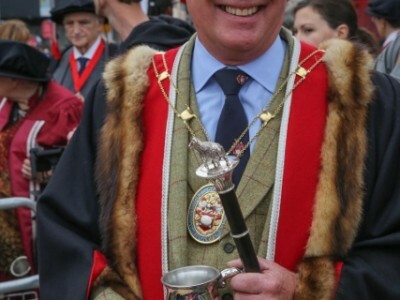 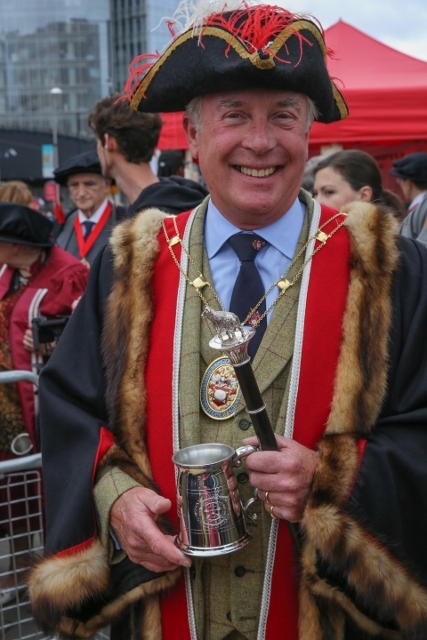 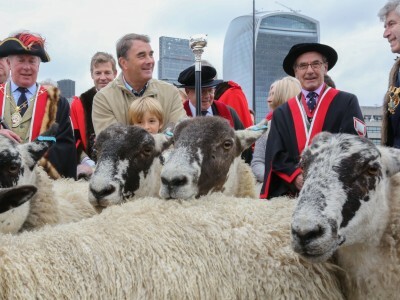 The Fourth Annual Sheep Drive of the Worshipful Company of Woolmen will take place in conjunction with the Woolmen’s Fair at Monument. 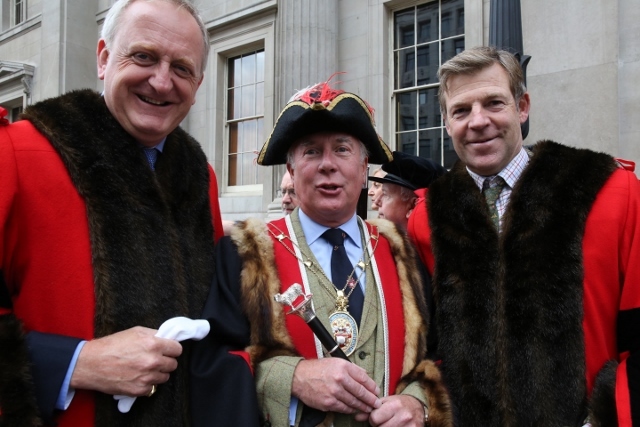 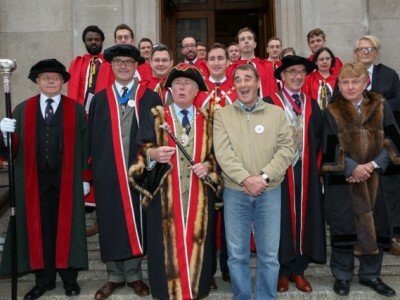 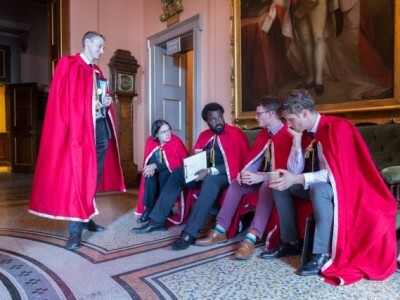 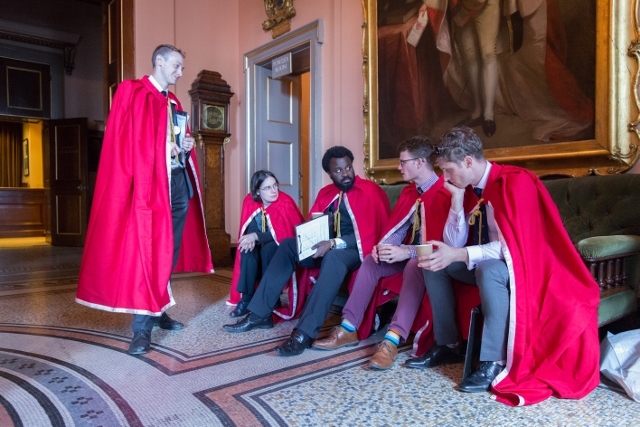 The event is open to all Freemen of the City of London and their friends and families. 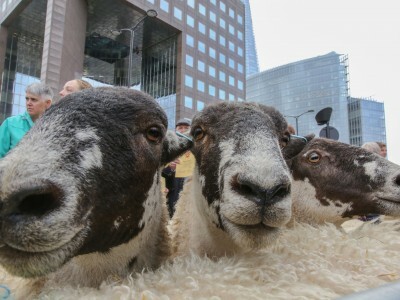 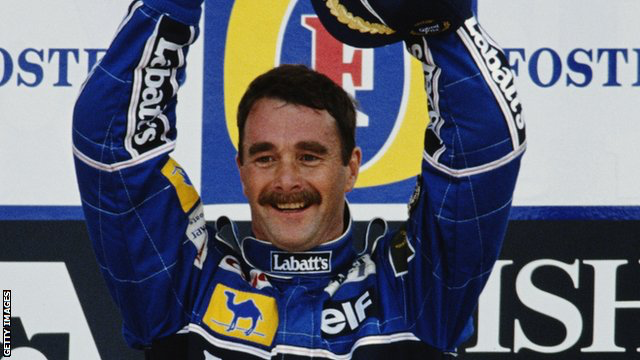 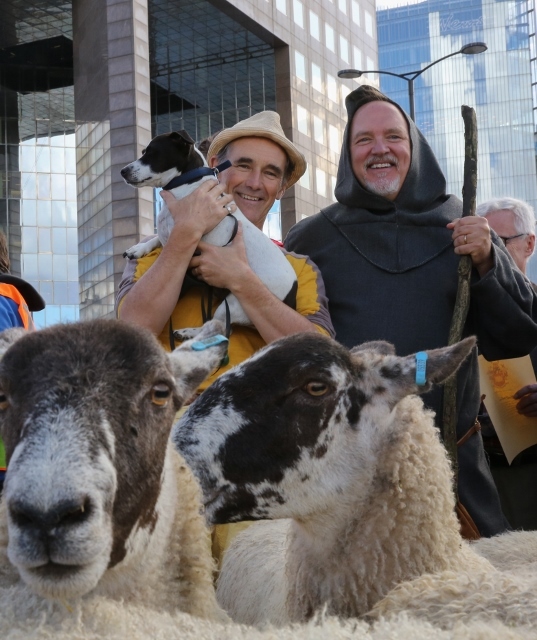 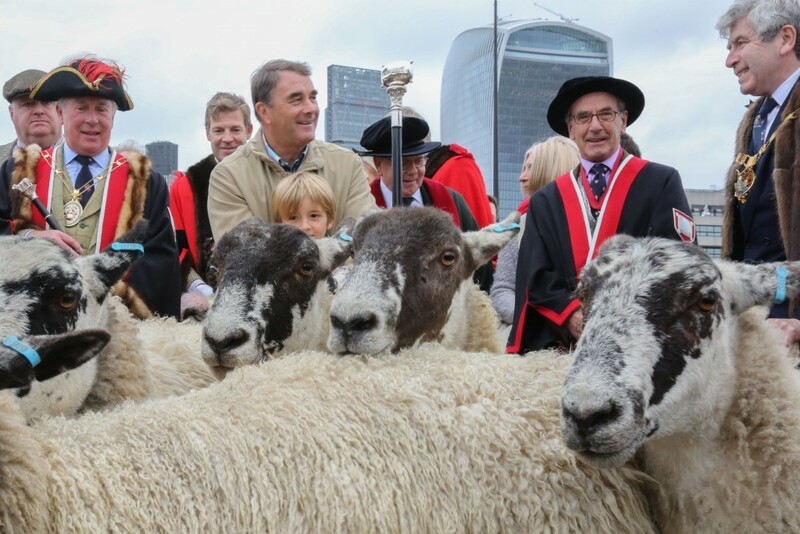 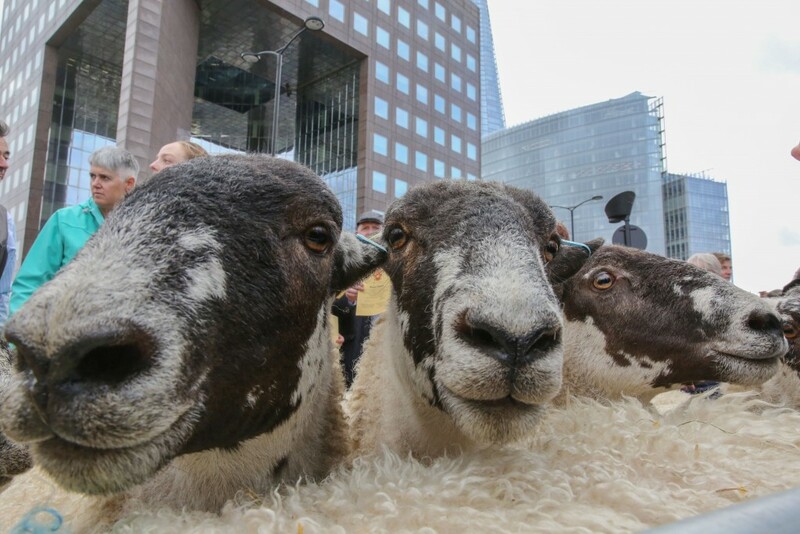 The former Formula One World Champion will exchange his Lotus, Williams and Ferrari teams for a flock of sheep for his next drive on Sunday 25th September 2016 when he will be on starters orders to lead the first flock of sheep across London Bridge.